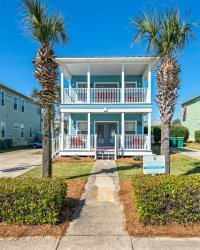 Come visit us at Sugar Palm Vacation Rentals! We want to make sure that you are as comfortable as possible during your stay. Due to this commitment we are constantly adding or changing our services that we provide, many available to book online here at our website. Please contact our office for more information on our current services.